Minimum Experience: 6 months. Ask about our Student Program if you have a CDL A, but not enough experience. Company drivers joining our fleet enjoy the same driving area options available to our owner operators, as well as a great pay package and great benefits! 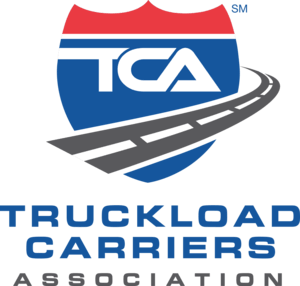 Company driving with National Carriers® is a great option for individuals who don't own their own truck.